The percentage of patients admitted to a hospital with a mental health condition - either as a primary or a secondary diagnosis - is rising and often these patients experience delirium, alcohol withdrawal and suicide harm (DASH), which put them at an increased risk for higher-than-average readmission rates. In a new report in the July 2015 edition of The Joint Commission Journal on Quality and Patient Safety, clinicians at Brigham and Women's Hospital (BWH) describe the implementation and effectiveness of a hospital-wide clinical improvement initiative for acute care patients at risk for DASH and demonstrate its effectiveness in reducing readmission rates. The population-based effort implemented across all departments at BWH enhanced screenings for DASH. These screenings were accompanied by the adoption of new care management guidelines to effectively address patients who were identified as being at risk for these conditions. "Patients with a DASH diagnosis can be found anywhere in the hospital, so it was important to include our entire patient population in our efforts," said Barbara E. Lakatos, DNP, PCNS-BC, APN, program director of the Psychiatric Nursing Resource Service at BWH and the lead author of the paper. "If not appropriately identified and treated, delirium can lead to negative outcomes and poor quality of life for those affected." The care improvement process consisted of the development of guidelines; implementation/rollout; integration into practice; and ongoing practice development and evaluation. In 2009, an interprofessional task force comprised of hospital leadership, physicians, nurses, and other healthcare professionals conducted a literature review to identify existing evidence-based assessment tools focused on DASH symptoms and also reviewed existing hospital policies and best practices to guide the new hospital-wide program. 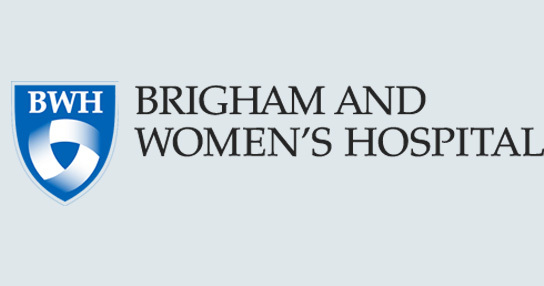 David Gitlin, MD, chief of the division of medical psychiatry at Brigham and Women's/Faulkner Hospitals and co-author of the paper, said, "A key reason for these positive results is that our DASH program was embedded in the clinical culture at the Brigham. Successful implementation and sustainability in other organizations will similarly require aligning with processes and resources already in place."